A top bait from a pedigree company. 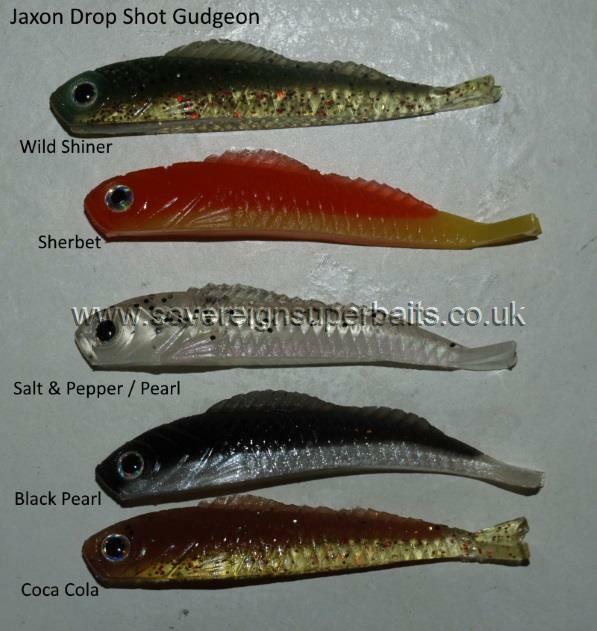 They come in 5 colours & are packed in 5s, they are 65mm long & weigh 2g. They have a great action when properly hooked / mounted & catch well. 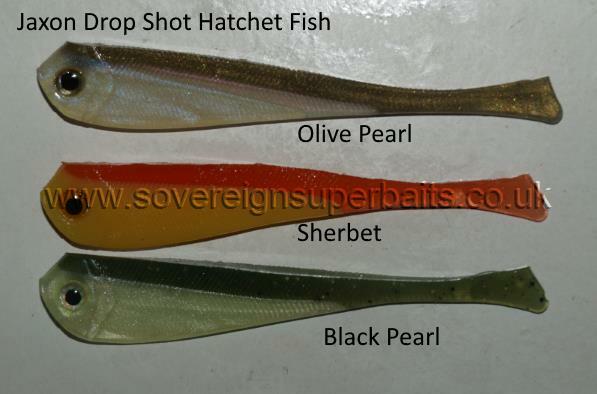 another lrf / drop shot bait from this well renowned company. They come in three colours are also packed in 5s & are 85mm in length & weigh 3g. They have a very lively action when correctly mounted / hooked & have caught some very big fish.